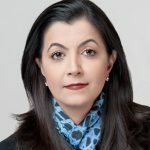 This is the sixth in a series of guest posts from Mohini Singh, ACA, Director, Financial Reporting Standards, CFA Institute. This post is an extract from the CFA Institute’s comments on the European Commission’s ‘Fitness Check on the EU Framework for Public Reporting by Companies’ consultation document. The CFA Institute has long supported improving digital access to financial reporting information. 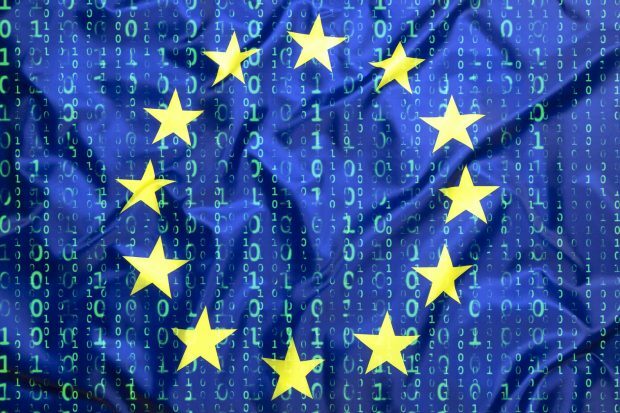 Investors need the ability to access comparable digital information across Europe. To this end, we would encourage policymakers to engage with companies such as CalcBench and idaciti to see the power of XBRL in facilitating analysis for investment decision-making. These organizations are not just using structured XBRL data from the US regulator, but they are also making great strides in combining this structured information with unstructured data to create new insights. For example, the CFA Institute recently used CalcBench to pull the auditor tenure of S&P 500 companies. In seconds, a vast majority of information was made available. Organizations such as Financial Executives International (FEI) are using tools such as idaciti because of its capability to read SEC comment letters. And investors are finding new methods of utilizing alternative data in innovative and heretofore unthought of ways. Lowering the barriers to entry in the analytics field, for investors and analysts, is a strong reason for a policy bias toward standardized and digitized data that emanates from companies directly. Structured data that comes directly from the company, and that can be legally relied upon, enhances the core analytics that support the ensuing decision making. In an environment that increasingly pulls together data for use within Augmented Intelligence (AI) systems or through other forms of AI-enhanced analytics, reliable structured fundamental data is a critical asset that policymakers should consider in their cost/benefit considerations. For the most effective use of data and AI, companies (under a standardized taxonomy) and not external users must structure the data. Digitization is often opposed due to the additional costs borne by preparers. However, this argument must be questioned in light of the fact that often, the same companies who point to digitization as a costly exercise often seek to improve their own accounting processes internally through robotic process automation. Here in the U.S. we are at a tipping point with respect to the utility and utilization of XBRL and European companies must get up to speed on structuring data to allow investors to readily access and read financial statements. Deviations from IFRS standards (carve-ins and carve-outs) will only serve to decrease the comparability of structured data taxonomies. Considering the “fitness” of EU financial reporting, our submission underscores the digital imperative to European policymakers. Want your voice heard on this subject? The consultation has been extended to 31 July 2018. Mohini Singh, ACA, is director of financial reporting policy at CFA Institute.